Leading young architectural practice Gort Scott Architects specialises in working within the complex urban environment. 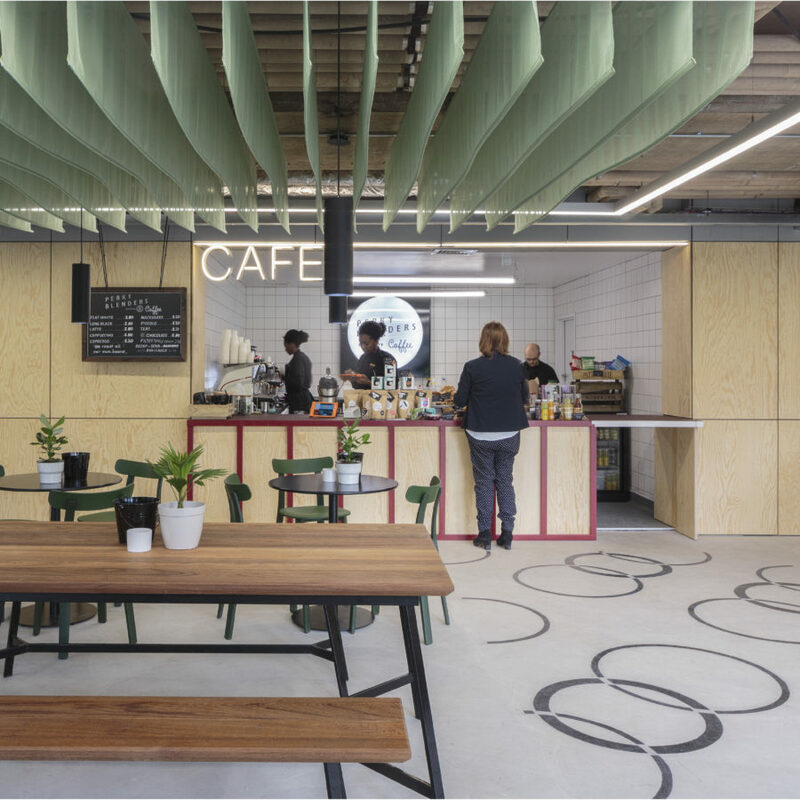 With ambitions to make positive, imaginative and considered contributions to cities, at all scales of engagement, their design ethos entirely focuses on quality place making, by negotiating a range of users and often complex needs. Their work draws on a commitment to direct relationships with clients and in depth consultation to draw value from existing contexts, to create innovative design solutions.